Remove unwanted hair from virtually any part of your body for a more permanent solution to shaving. 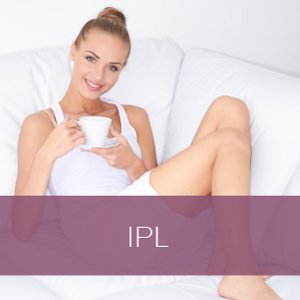 Revitalize and smooth your skin with out the need for surgery, needles, or injections. Also called a photofacial, this technique smooths out scars and acne scars. 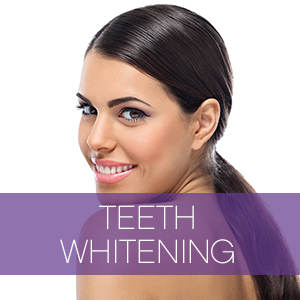 You can have a beautiful bright smile in as little as 30 minutes. 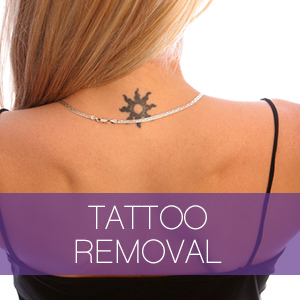 Using pulses of energy designed to break down the ink, we can remove that regrettable unsightly tattoo. 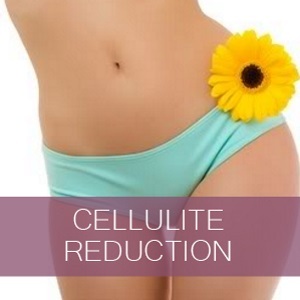 Lose unwanted cellulite quickly and easily with our top of the line, no-surgery procedure. The answer for aging, damaged skin with zero downtime.  Evens skin tone and texture. Specializing in facials, lashes, waxing, makeup, and sugaring. Fix your stubborn areas and get your confidence back with this painless procedure to tone up your body. 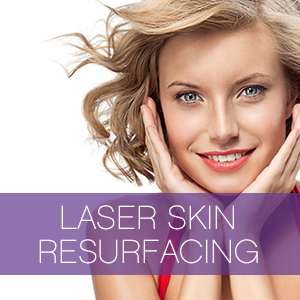 Using Pixel Laser technology, we can remove fine lines, wrinkles, or sun spots. Hydradermabrasion procedure that cleans, exfoliates, extracts, and hydrates simultaneously. We believe this so much that we’ve made the necessary steps to help you achieve it. With in-house financing options and great new client specials and discounts, we help you get started with little to no risk. Laser Partners is dedicated to serving our customers with premium quality laser services at an affordable price. Our expert services combined with unmatched customer service puts us a step above the competition. No one cares for you like we do. It is our mission to provide safe and efficient treatment to our clients. Fast and painless, our state of the art equipment can get the job done in no time and deliver excellent results. We strive to help you achieve smooth, flawless skin. Our laser of choice is the Candela GentleMax Pro, the gold standard for laser hair removal in all Fitzpatrick skin types. 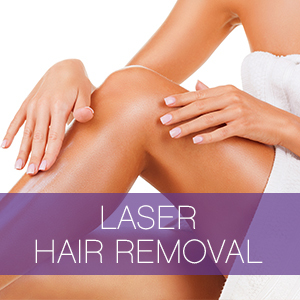 It’s the fastest and most powerful laser for hair removal. Confidence is a must in life. It helps us achieve our goals and feel great. Nothing brings more confidence than looking and feeling your best. Each of our services is dedicated to just that purpose. We will help improve your confidence in no time and you’ll be on top of the world. Very professional and friendly staff, clean environment. My technician is knowledgeable and very responsive to questions I had after my appointment. Highly recommend!